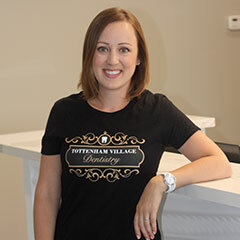 Dr. Laurie and the friendly team at Tottenham Village Dentistry welcome you to our family! 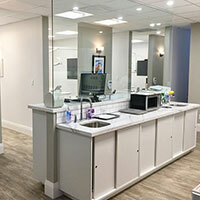 It is our pleasure and our goal to help our patients attain beautiful and healthy smiles. 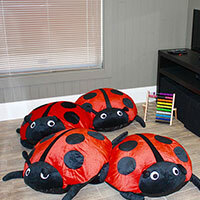 We offer a comfortable and cosy atmosphere, for both adults and children, so that you will have an enjoyable and stress free visit with us. 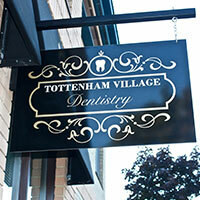 At Tottenham Village Dentistry, you can expect exceptional dental care and service, with that small town touch. 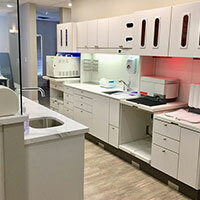 WE STRIVE FOR THE BEST QUALITY CARE USING UP TO DATE TECHNIQUES AND EQUIPMENT. 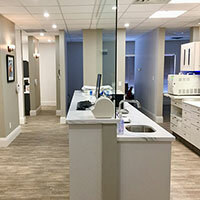 It is our pleasure and our goal to help our patients attain beautiful and healthy smiles. 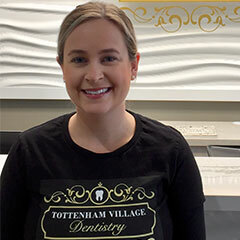 Whether your smile is big or small, a grin or a beam, we’ll help you do it with confidence. 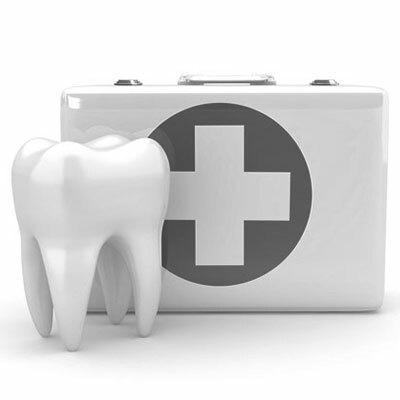 Unforeseen things happen to all of us, so if you’ve had trauma to your teeth and gums, or emergency pain, please call us and we will do our best to see you promptly! Insurance plans can be confusing and difficult to navigate – what is covered, what isn’t, how much is covered, how many times a year? We will help sort out the details of the coverage. Please bring your insurance card or booklet to your appointment. ARE WE ACCEPTING NEW PATIENTS? ABSOLUTELY! •	We would be HONOURED if you tell your friends and family about us. 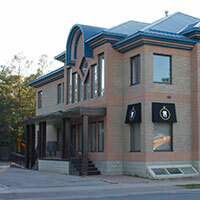 If you are brand new to our office, we need some info about you! 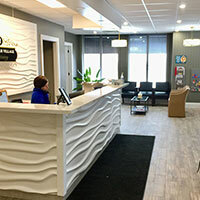 New Patient Forms are available to be filled out at the office 15 minutes before your first appointment, or can be printed from here and brought along with you. 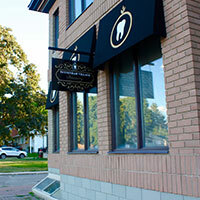 If you have visited a dental office previously, we can easily have your records and prior x-rays transferred by completing this Office Release Form and bringing it to your first appointment. 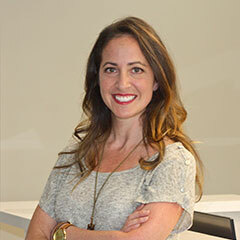 If you do not have any insurance coverage, please speak to our wonderful treatment coordinator about a payment plan if needed. 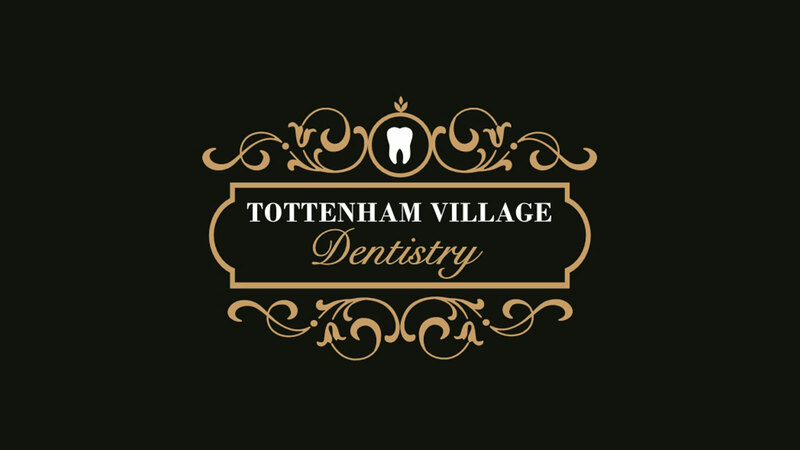 At Tottenham Village Dentistry we follow the Ontario Dental Association Fee Guide, and accept VISA, Mastercard, Debit and cash. FirsT VISITBOOK YOUR APPOINTMENT TODAY! 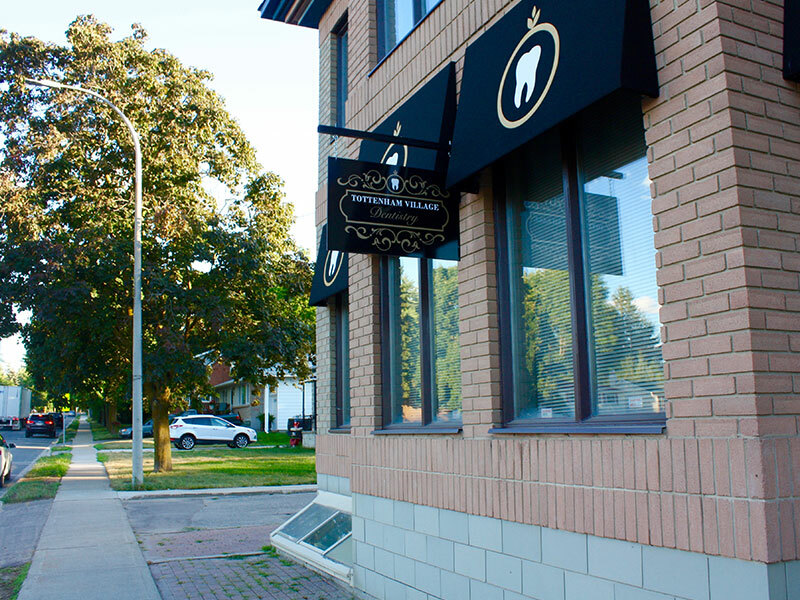 After meeting our friendly team and touring our sparkling office, we will begin with a chat about your personal dental history and your future dental goals. 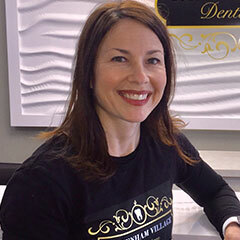 A complete assessment of your mouth (including teeth, gums, tongue, surrounding tissues) and neighbouring areas (like jaws, neck, TMJ) will assist us in evaluating your potential dental needs and desires. 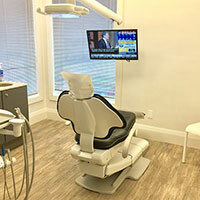 A set of digital x-ray images, including a panoramic image, are usually taken to help assess for cavities, periodontal (gum) disease or other dental concerns. We will then take some more time to discuss any proposed treatment options, answer any questions you may have, or just tell each other some jokes. 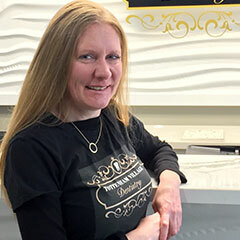 A cleaning may also be done at this appointment if you wish. 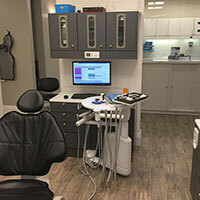 Your child’s first visit may include a “ride” in the chair, a demo of all our cool tools like the “water blaster” and our “spin brushes,” an assessment of the baby teeth and gums, and of course choosing prizes from the treasure box. 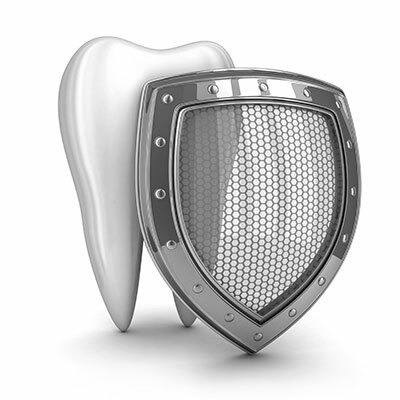 We try to instill a fun and positive attitude toward dental health at an early age. PATIENT TRANSFERS DROP BY OUR OFFICE TODAY! 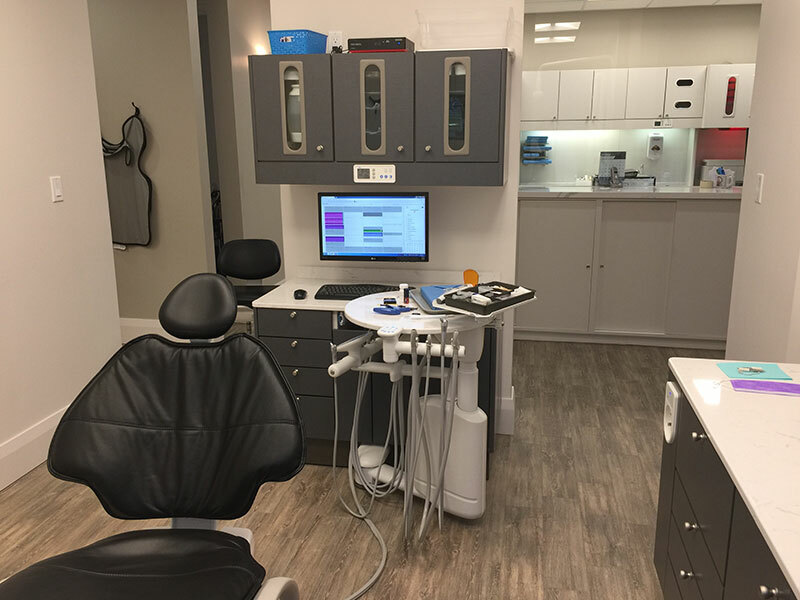 If you have visited a dental office previously, we can easily have your records and prior x-rays transferred by completing this Office Release Form and bringing it to your first appointment. Thank you all for your help yesterday and for seeing me on such short notice. The place is really incredible - It's huge and bright and clean and well thought out and a joy to be in. Well done to all, I love my Dr. Laurie and team! 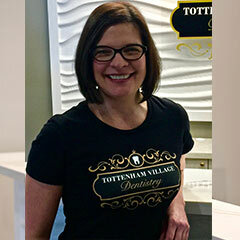 Many thanksDoranne B.
I recommend Dr. Laurie and her fabulous team! Worth the beautiful drive to Tottenham.Janet M.